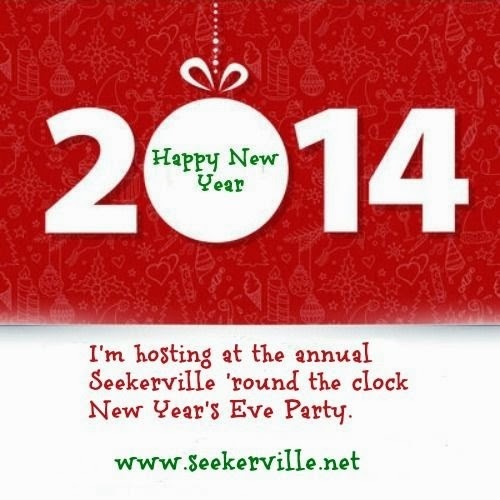 New Year’s Eve is right around the corner and Seekerville has planned a party that lasts all day long. 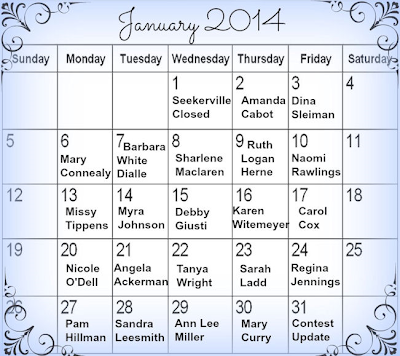 Filled with fun topics to discuss and prizes given away on the hour, the Seekers have been working hard to make your last day of 2013 a memorable one. And, did I mention food? Seekerville ALWAYS has food for hungry guests. 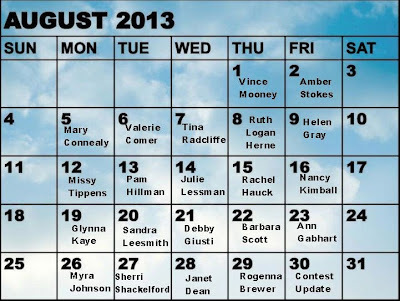 Please join me as I host a segment at 10:00 AM (MT) and again at Midnight (MT). 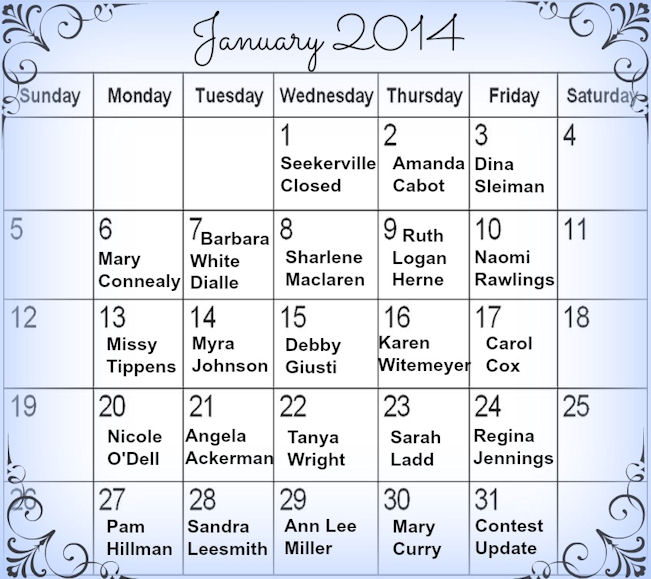 Leslie Ann Sartor will be joining me as co-host as we rock in 2014!! The Seekerville 6th Birthday Bash is underway! 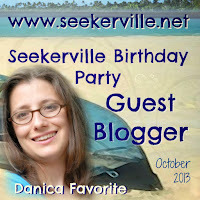 Stop in today and visit with my guest, Love Inspired Historical Author, Danica Favorite. 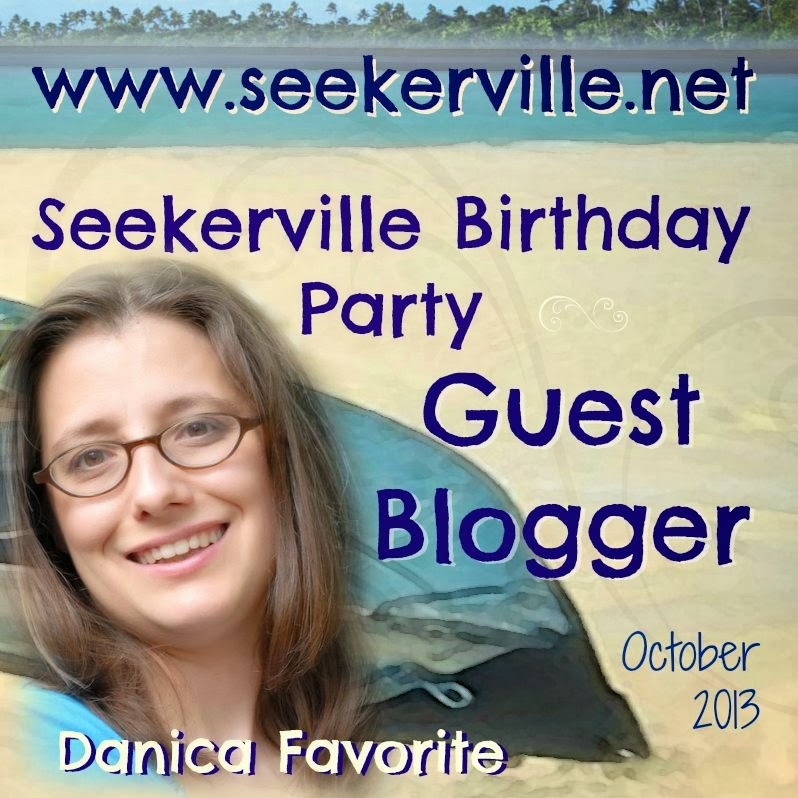 Danica shares what she’s learned over her years of writing toward publication and the changes she’s experienced since. Don’t forget to leave a comment! 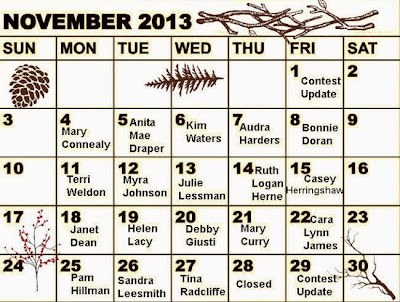 A vial of authentic silver from Leadville and 2 $10 Amazon gift cards will be the giveaways for the day. 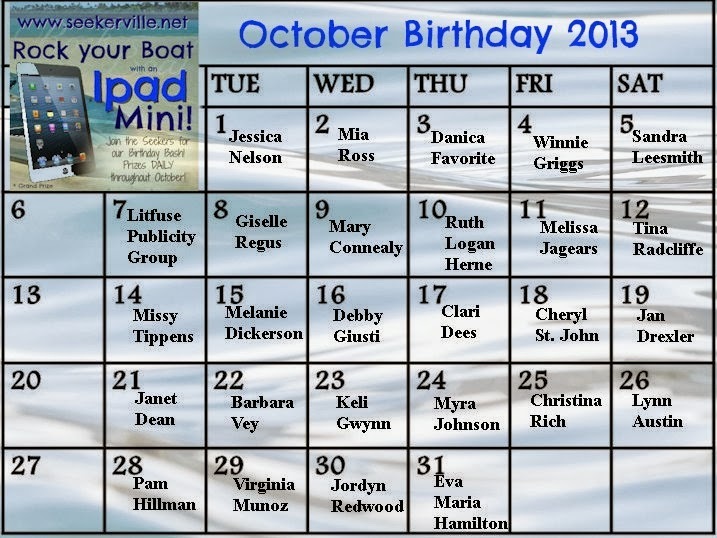 Don’t forget, Seekerville will be giving away prizes each day during October in celebration of our birthday. 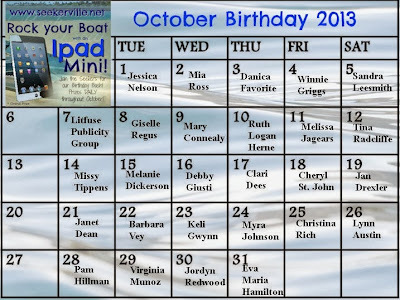 Leave your email for the daily drawing and you’ll be included in the drawing at the end of the month for the iPad Mini! How can you resist? See you there!! Come celebrate with the Seekers! It’s our 6th birthday bash. 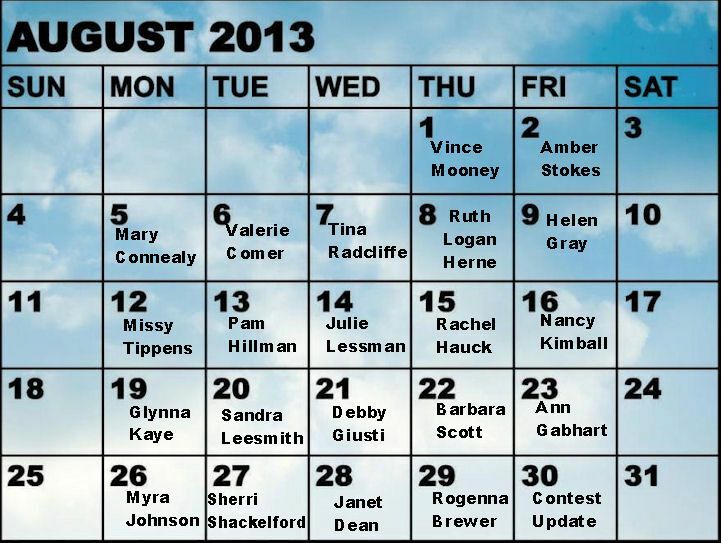 You won’t want to miss a day of it!! 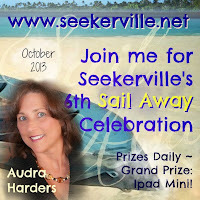 Come join Tina Russo Radcliffe, Cara Lynn James, Mary Connealy, Debby Giusti, Pam Hillman, Janet Dean, Julie Lessman, Ruth Logan Herne, Missy Tippens, Myra Johnson, Glynna Kaye, Sandra Leesmith, and me (Audra Harders, LOL) as we celebrate Seeker-style. Plenty of guest posts, giveaways and fun. 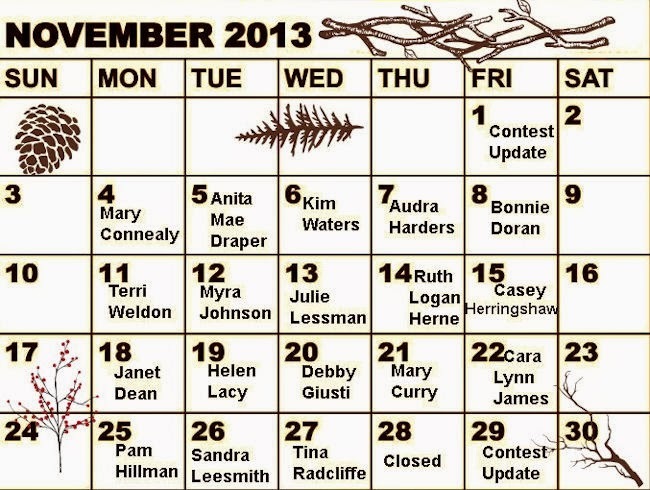 The party starts October 1. 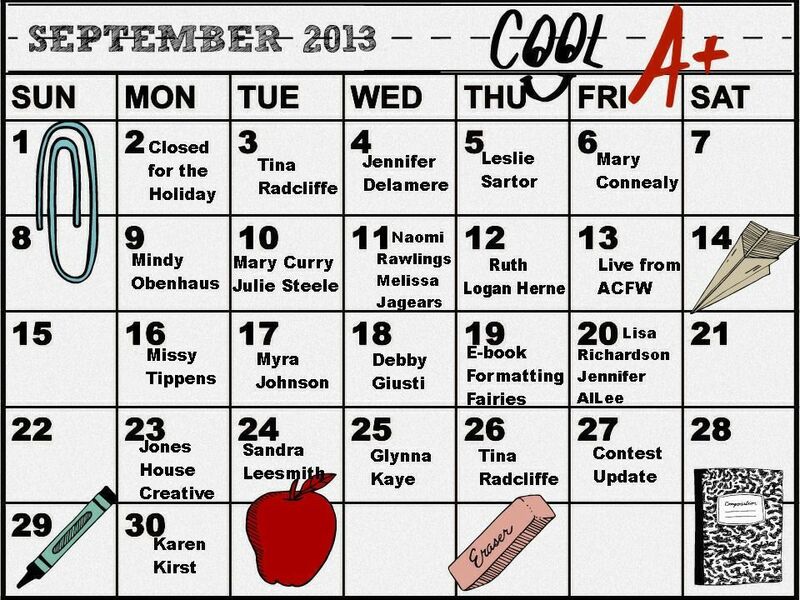 Mark your calendars now!! Last week, Boulder County, Colorado experienced a flood. A flood that will go down in the history books as one of the most destructive natural disasters in Colorado history. when our office was closed Thursday for rain. When the office remained closed on Friday, I began to have a niggling feeling that all was not well in Longmont, Colorado. Colorado has been experiencing hot weather and drought conditions this year. The 11+ inches of rain we received in 4 days took care of the drought and reversed the situation as rivers and creeks flooded their banks, city streets became canals, and beautiful fields of corn, grass, alfalfa and more — right on the brink of harvest — were devastated beyond redemption. We’ve become a Federal disaster area. I can’t begin to describe the loss our community has felt. Please pray that unaccounted for people are found, homes can be salvaged, our infrastructure is repaired and rebuilt in a timely manner. So many people lost so much. Your prayers, encouragement and support mean a lot. If you’re interested in creating great graphic designs but have little money for the expensive software, check out Pam Hillman in Seekerville as she goes step-by-step through the process using picMonkey. I guarantee you’ll be amazed with the results.